Storyline: Much of the Pakistani Hussein family has settled in London, striving for the riches promised by Thatcherism. Nasser and his right hand man, Salim, have a number of small businesses and they do whatever they need to make money, even if the activities are illegal. As such, Nasser and his immediate family live more than a comfortable lifestyle, and he flaunts his riches whenever he can. Meanwhile, his brother, alcoholic Ali, once a famous journalist in Pakistan, lives in a seedy flat with his son, Omar. Ali's life in London is not as lucrative in part because of his left leaning politics, which does not mesh with the ideals of Thatcherism. To help his brother, Nasser gives Omar a job doing menial labor. But Omar, with bigger plans, talks Nasser into letting him manage Nasser's run down laundrette. 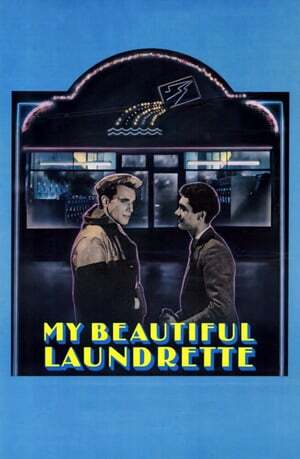 Omar seizes what he sees as an opportunity to make the laundrette a success, and employs an old friend, Johnny - who has been most recently running around with a gang of white punks - to help him. 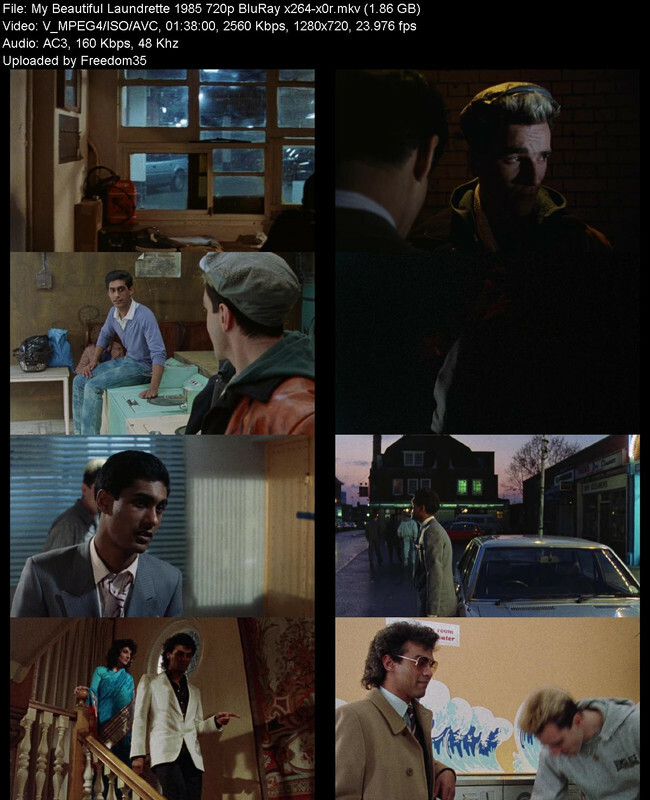 Johnny and Omar have a special relationship, but one that has gone through its ups and downs, the downs fostered by anti-immigration sentiments of white England. Omar and Johnny each have to evaluate if their ideals of success are worth it at all cost.